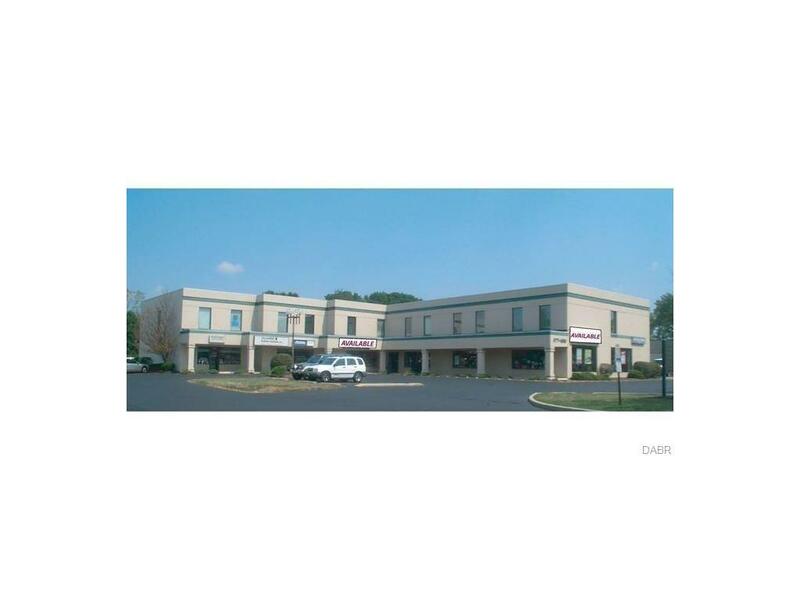 550 & 570 SF 2nd floor office spaces for lease. Ideal location on the well-established SR 725 corridor in Washington Township (no city income tax!). Competitive full service rates. Excellent visibility with direct frontage on SR 725 offering over 17,900 vehicles per day. Easy access to/from I-675, I-75, SR 48, & SR 741. Ample on-site parking.